Paper for All is a charity/non profit helping children education with materials and volunteering in Burkina Faso and Africa. Cahier pour Tous est une association loi 1901 pour l'éducation des enfants au Burkina Faso. The issue? It is heart breaking to see children doing their best to learn in bad conditions. How can children learn with no pen to write with? Getting education in these conditions becomes very hard and efforts are wasted. Here, a little help can make a big difference. Especially as 98% of donations go to children. There is no employee or overheads at Paper for All. The situation? Children in Ouagadougou, Burkina Faso (and other countries) are proud to walk long distances (up to an hour) in the heat and dust to come to school and learn what their parents did not. 90 pupils sit in classes made for 45. For lack of better means, they write in the margins of the notebooks already used by their brothers and sisters before. The scope? Paper for All focuses on improving bad education and learning conditions to enable better education and coutry development. 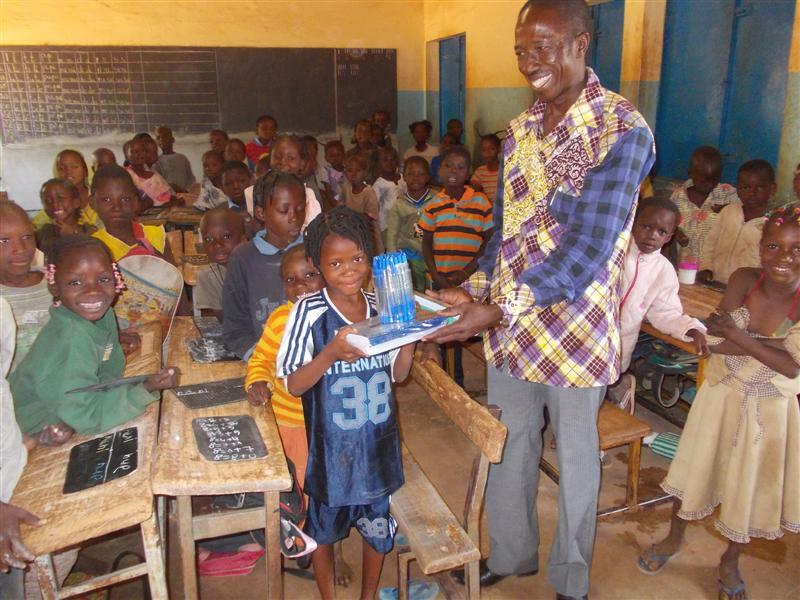 The charity focuses on a select number of schools (~6 schools, ~2,000 children) in Ouagadougou, Burkina Faso to maximize impact. The actions? Paper for All mainly distributes academic resources (notebooks, pens, chalk, etc.) to the children, quarterly. 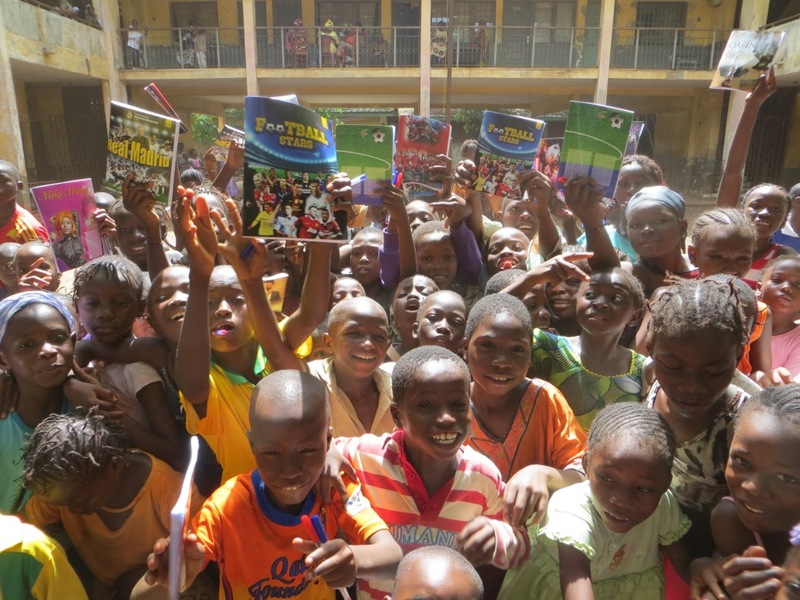 Paper for All also occasionally organizes summer programmes to teach in Ouagadougou. Why Burkina Faso? 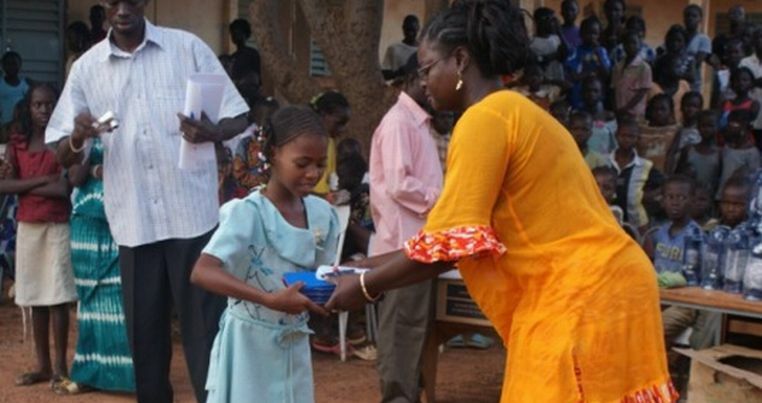 Burkina Faso has one of the lowest literacy rates in the world, ~ 34%. Only one person in three can read and write. Paper for All also had actions in other countries: Cameroon, Guinea Conakry. Why education? Education is often one of the first steps and enablers leading to awareness and development. By providing disadvantaged children with academic resources, Paper for all helps them learn and build their knowledge of the world. Ultimately this enables them to better contribute to the development of their country. Paper for All? 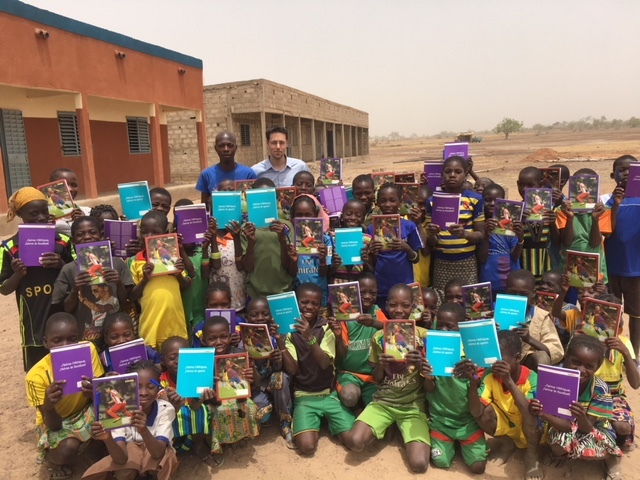 Paper for All is a non-profit/charity registered in UK and Francethat aims to promote better learning conditions to children in Burkina Faso through the provision of academic materials (notebooks, pens, etc.). The name reflects the fact that the charity focuses on education and simple things like providing notebooks to children. The vision? To grow seeds into trees sheltering the next generation. The mission? To support education to enable sustainable development. 2) We occasionallly organize summer volunteering programmes. Check our ‘What we do‘ section.